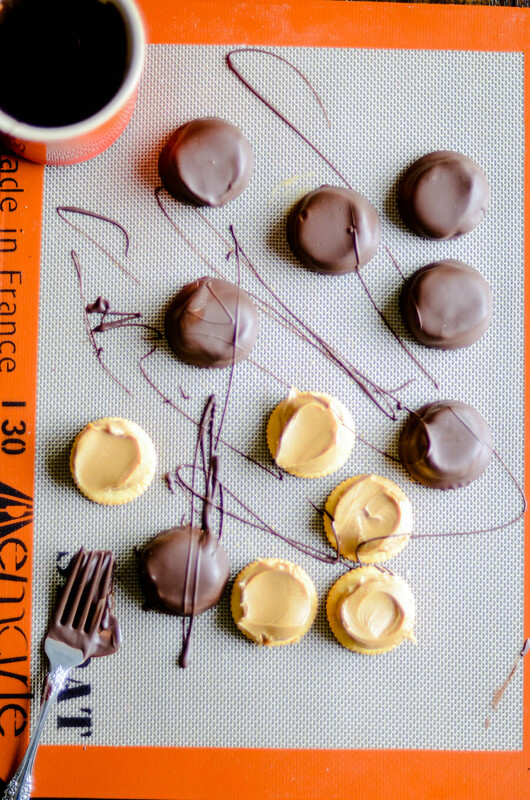 Copycat Tagalong Girl Scout Cookies for when a craving hits, but there's no box to be found. Problem solved! 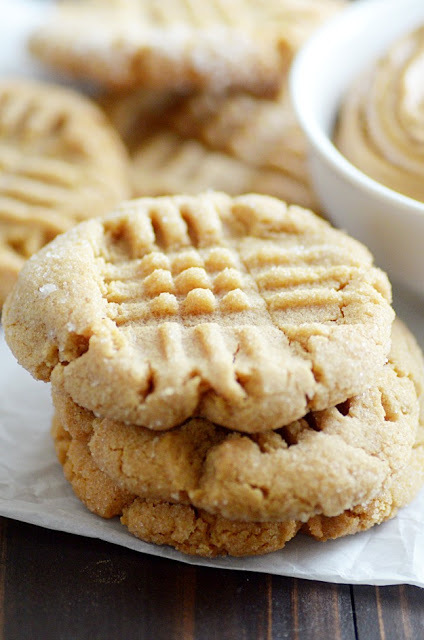 If you're a peanut butter lover or a Girl Scout Cookie lover (and who isn't?! ), then I have got a treat for you today! I love Girl Scout Cookie season, but not just because I get to stash boxes and boxes of GSC in my freezer. I also love this time of year, because Girl Scout Cookies are always such great inspiration for special homemade treats! 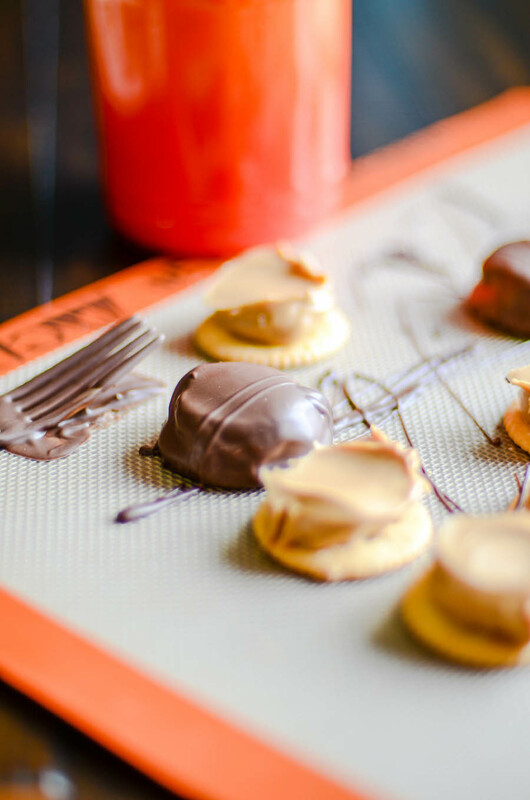 On Something Swanky, I occasionally publish a 3-week long Girl Scout Cookie themed baking sesh. And it's THE BEST. Some of my favorites have been Samoas Cheesecake, Biscoff Tagalongs, and Thin Mint Magic Cookie Bars. Today I'm bringing the GSC love to Keat's Eats! 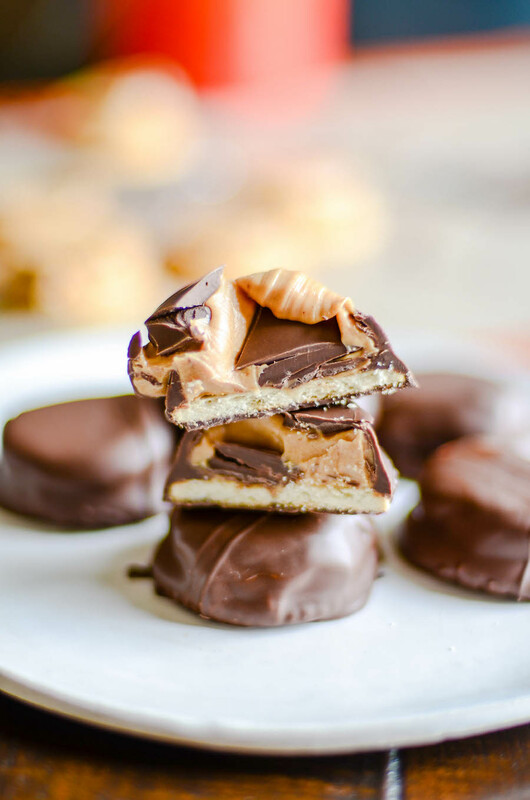 I've been wanting to make this homemade version of Tagalongs forever. And since I finally got around to it, I couldn't wait to share it with you!! 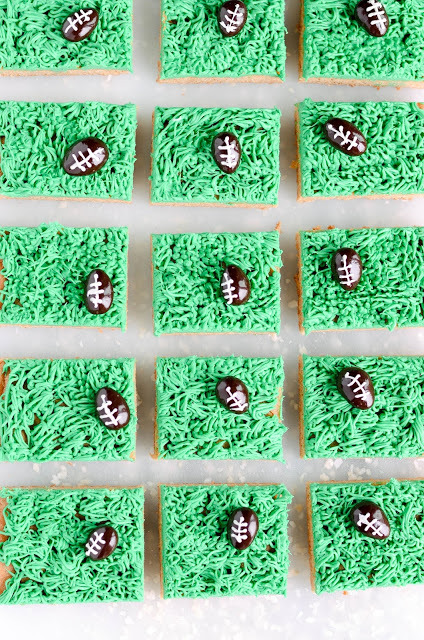 These cookies are incredibly easy to make. Like, if you have no talent in the kitchen whatsoever-- THIS is the recipe for you, my friend. Easy peasy. 👉🏻 Spread peanut butter on top of a Ritz cracker. In the recipe, I'm saying it's about a tablespoon. But seriously, just schlop some on there. It doesn't have to be exact by any means! 👉🏻 Freeze it for about 10 minutes. 👉🏻 Dip it in chocolate, and BAM! All done! Spread about 1 tablespoon of peanut butter on each cracker. Place crackers in the freezer for about 10 minutes. Melt chocolate according to the directions on package in a small bowl or in a mug. Remove crackers from freezer and dip each one in the chocolate (I use a fork to lift them out) and place on a sheet of parchment paper or on a silicone baking mat to cool and harden. 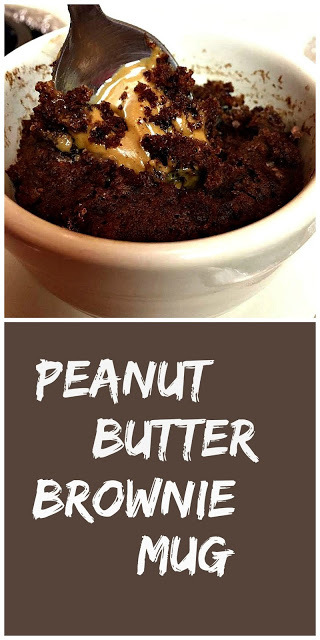 Looking for more peanut butter? We've got you covered!